Please give us a try - call the best junk removal service San Bernardino has to offer today! We pick up quickly and at an affordable rate! 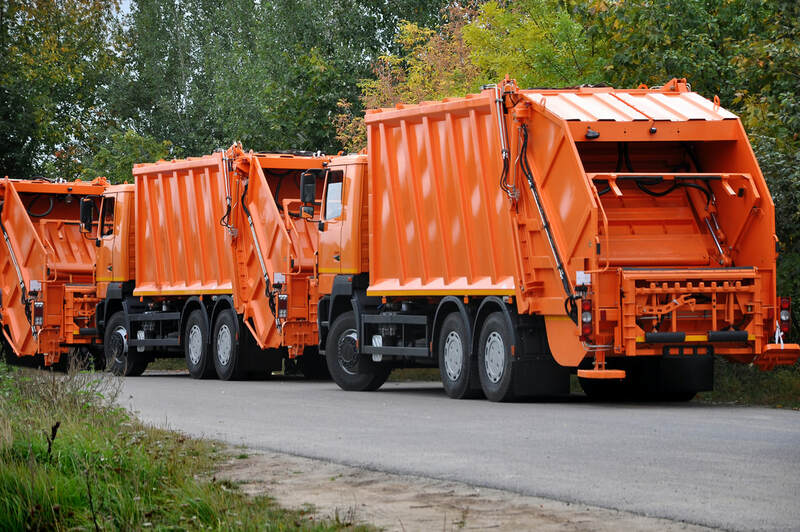 Don't waste your time with second-rate trash haulers, give us a call and let us make your problems go away! We are serious about helping you achieve the junk free life you want to live! Our team is great at giving free timely estimates and more importantly putting the customer fist. We hope to being hearing from you shortly about your trash and junk needs. Please do not hesitate to call Junk Removal of San Bernardino today! Visit our home page for a more comprehensive view of our services.